I generally don't review reissues of albums. It's a simple problem of balancing the abundance of releasing new albums with the time it takes to revisit the past. But I make exceptions, sometimes, if it's a band I know and I haven't heard the album. Such is the case with Borealis' 2008 self-released World Of Silence. I reviewed the second, Fall From Grace (2011) and the third Purgatory (2015), both fine progressive power metal albums from the Canadian band. In talks with AFM records to re-issue the first album, Borealis' decided to re-record and re-mix the entire album, doing so in drummer Sean Dowell's studio and calling it World Of Silence MMXVII. Clever are the Roman numerals. Now this presents a slight problem. If you have the original album, you're probably wondering what's different, if anything. Or in my case, not having the original, I have nothing to compare it to and so can't answer the question. Perhaps the better question or questions to ask is, Are we hearing the roots of the band's music in it's earliest form, or Are we hearing what they want the album to sound like in 2017? It may be a little of both, but singer/guitarist Matt Marinelli has pretty much said, it's the latter. 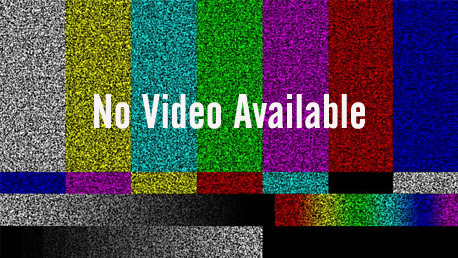 Irregardless of the foregoing speculation, I liked what I heard with World Of Silence MMXVII. 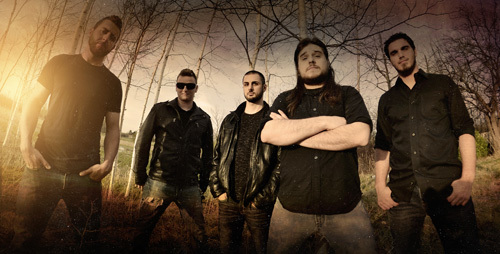 Borealis has the talent for embellishing traditional power metal with both symphonic and progressive elements, though the latter theme is not grossly technical. The band still puts emphasis upon melody, harmony, and groove whilst still offering heaviness and thundering pacing, at times. I particularly enjoyed the abundance of guitar solos, but also the light engagement of keyboard solos. Yet my greatest difficulty came with Marinelli's vocals. It's not that he can't sing melodic with some smoothness; he's fine, mostly, within a song like From The Fading Screams. But other times he seems all over the place, mostly raw and screamo, and over extending himself with Eyes Of A Dream as a good example. I found myself cringing on several occasions, even wanting to jump to the next song. Nevertheless, musically speaking, the 2017 edition of Borealis' World Of Silence is engaging and powerful, very guitar forward, symphonic and melodic power metal. If you don't have the original first album, and you're a fan of the band, you should pick this up. AFM will also be re-issuing Fall From Grace this year also. And Borealis is promising a new album by the Fall. 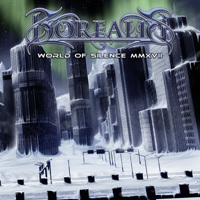 Musically speaking, the 2017 edition of Borealis' World Of Silence is engaging and powerful, very guitar forward, symphonic and melodic power metal. If you don't have the original first album, and your a fan, you should pick this up.